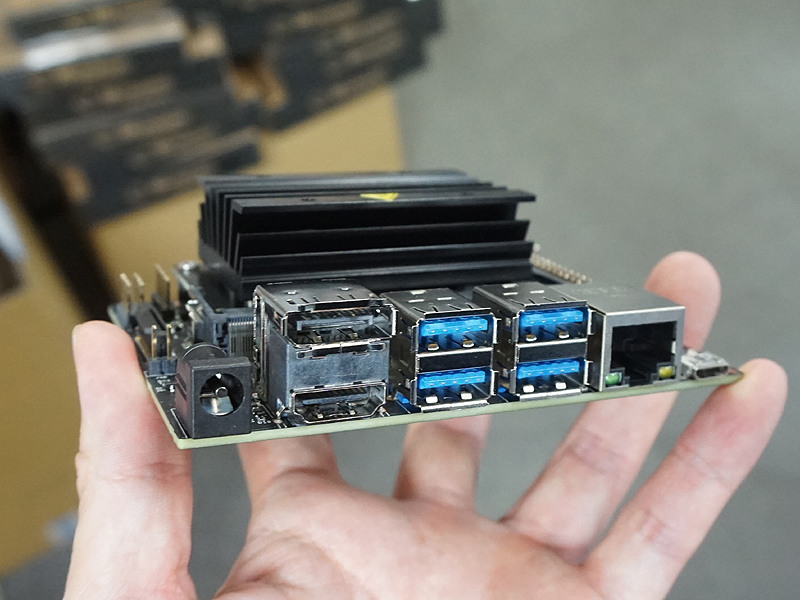 The $99 computer is available now for embedded designers, researchers, and DIY makers. 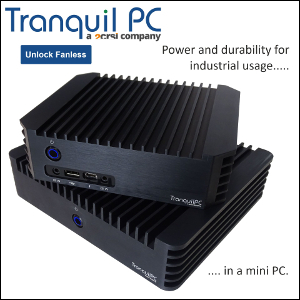 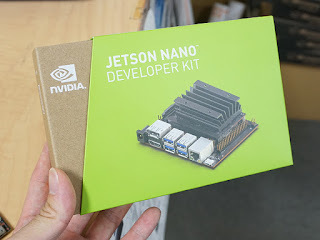 Jetson Nano delivers 472 GFLOPS of compute performance thanks to a quad-core 64-bit ARM CPU and a 128-core NVIDIA GPU. 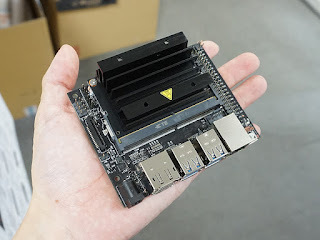 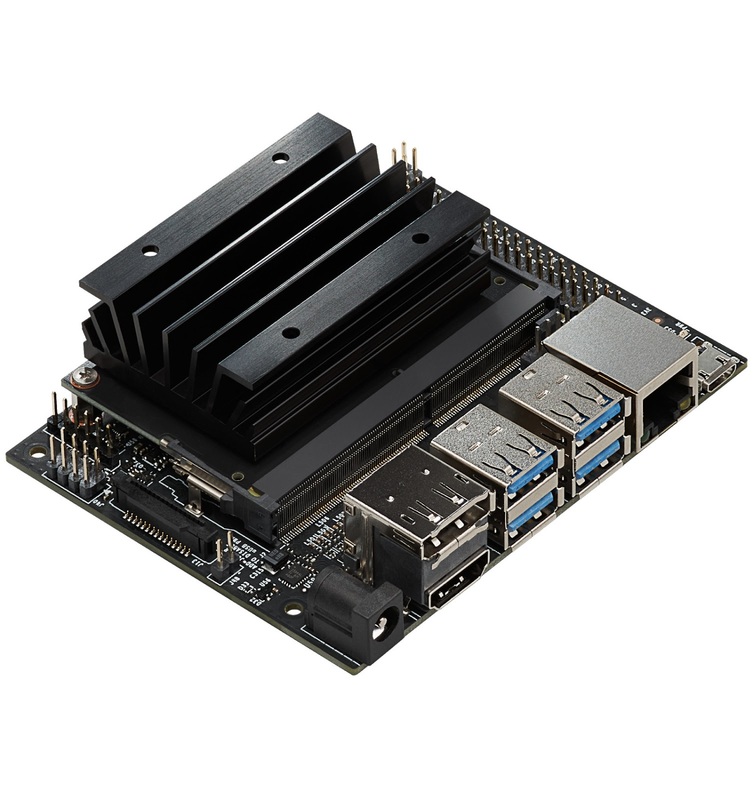 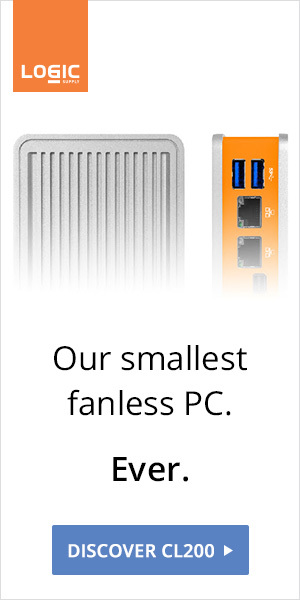 The tiny 80 x 100 mm board features four USB 3.0 ports, MIPI CSI-2 camera connector, HDMI 2.0, DisplayPort 1.3, Gigabit Ethernet, M.2 Key-E module, MicroSD card slot, and 40-pin GPIO header.